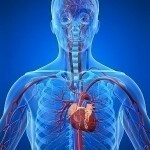 Heart disease is the leading cause of death among Americans. While genetics plays a role in determining your risk for a heart attack, many of the risk factors are within your control. 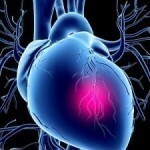 The following looks at simple changes you can make in your life that can significantly improve your cardiovascular health. There is no safe level of smoking or exposure to second-hand cigarette smoke. 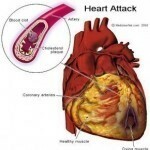 As few as five cigarettes a day can significantly increase your risk of heart disease. Smoking outdoors also does not adequately protect your family members, especially children, from the dangers of second-hand smoke. No matter how hard you try, you still bring in smoke particles on your skin, hair, and clothes that can exacerbate asthma and other breathing conditions. 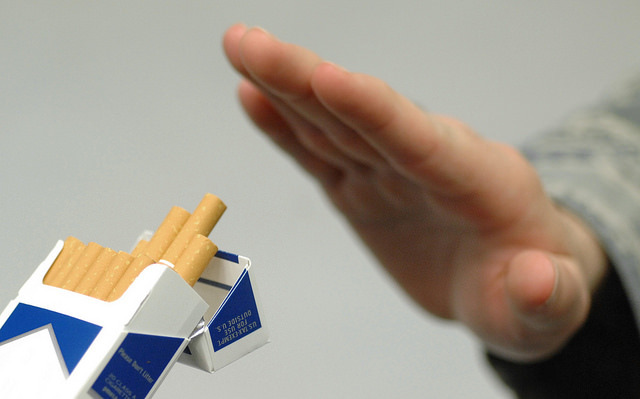 If you find it difficult to kick the habit, your doctor can recommend smoking cessation aids that may help. Prescription and over-the-counter medications, counseling, and support groups are often beneficial in reducing the urge to smoke. By quitting smoking, you can reduce your risk of heart disease by half in as little as a year.